Provide comfort for the family of Gwenda Hickman with a meaningful gesture of sympathy. 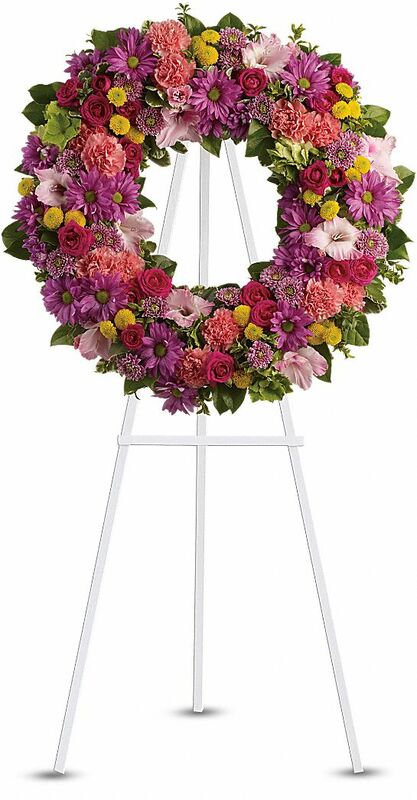 Funeral services for Mrs. Gwenda Perry Hickman will be held at 10:00 a.m. on Wednesday, February 20, 2019 in the Chapel of Gallagher Funeral Home, Ball, Louisiana with Reverend Brad Webb officiating. Burial will be in Forest Lawn Memorial Park, Ball, Louisiana, under the direction of Gallagher Funeral Home. Mrs. Hickman, age 78, of Lecompte, LA, entered eternal rest on Sunday, February 17, 2019, surrounded her loving family. Mrs. Hickman was a loving wife, mother, grandmother and sister. She loved her family, fishing and Church where she was very active in WMU and sang in the church choir. She was a member of the Family of Grace Church. She will be missed my many friends and extended family. She is survived her loving husband of 61 years, Martin Hickman of Lecompte; one son, James Hickman (Stephanie) of Lecompte; one daughter, Donna Hickman of Lecompte; two brothers, David Perry (Joan) of Glenmora and Charles Perry (Janie) of Poland; one granddaughter, Mary-Catherine Ann Hickman; and numerous friends. Friends may visit on Tuesday, February 19, 2019 at Gallagher Funeral Home, Ball, Louisiana from 5:00 p.m. until 8:00 p.m. and on Wednesday, February 20, 2019 from 9:00 a.m. until time of service at 10:00 a.m. In lieu of flowers the family requests memorials be made in honor of Gwenda to Family of Grace, 4200 South MacArthur Dr., Alexandria, Louisiana. Friends may post online messages of condolence for the Hickman family by visiting www.gallagherfh.com. 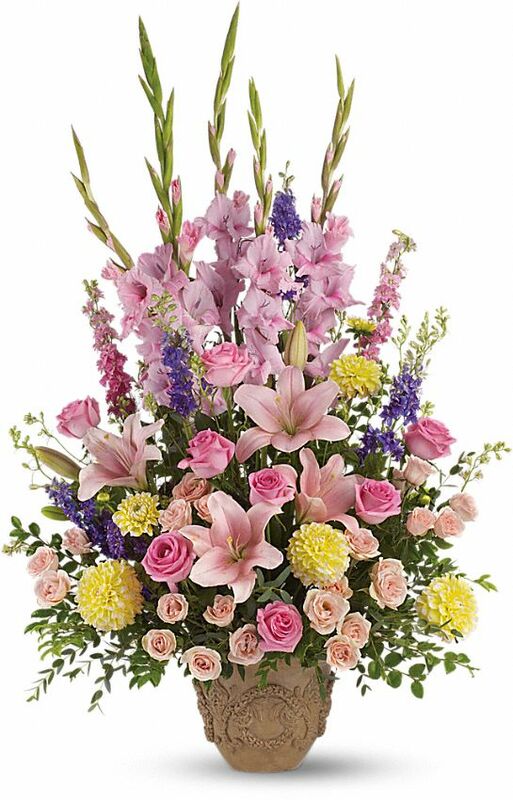 Laura, Lisa & Bill, Matt & Kate and Carey & Mark, Robert, Charles & Gwenda, Bill & Mel have sent flowers to the family of Gwenda Ann Hickman (Perry). Laura, Lisa & Bill, Matt & Kate purchased flowers for the family of Gwenda Hickman. Aunt Gwenda was a special blessing to the Killmer family. We loved her & will miss her greatly. Our sympathies & prayers for you all at this sad time. Carey & Mark, Robert, Charles & Gwenda, Bill & Mel purchased the Ringed by Love for the family of Gwenda Hickman.